Please do not hesitate to contact us if you have any questions regarding the interface or the two companies. This 60-minute webinar will feature Lindsay Frkovich-Nelson, Vice President of Sales & Marketing at oneSOURCE Document Site, Rich Sable, Product Manager at EQ2 and Vishal Malhotra, Chief Technology Officer at EQ2. Join our presenters as they demonstrate the oneSOURCE Biomedical Database and its interface with the EQ2 HEMS CMMS. To understand how having service manuals and all other item documentation right at the point of service saves the Biomed time and effort. The ease of documenting performance levels and staying in compliance with documentation easily accessible at any time right in the CMMS. For AEM: it is required that the hospital have documents from the manufacturer to show why it went to AEM. The hospital can use the HEMS AEM module to manage the program day to day, while using the oneSOURCE HTM Service Document Database to maintain the appropriate documentation. 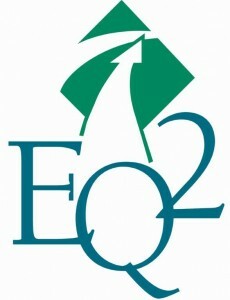 Register for the archived recording of the webinar by EQ2 and oneSOURCE here.